With developing technology, Dr. Patrick Simone in Henderson, NV has a variety of methods to help you repair worn, damaged, decayed or missing teeth. 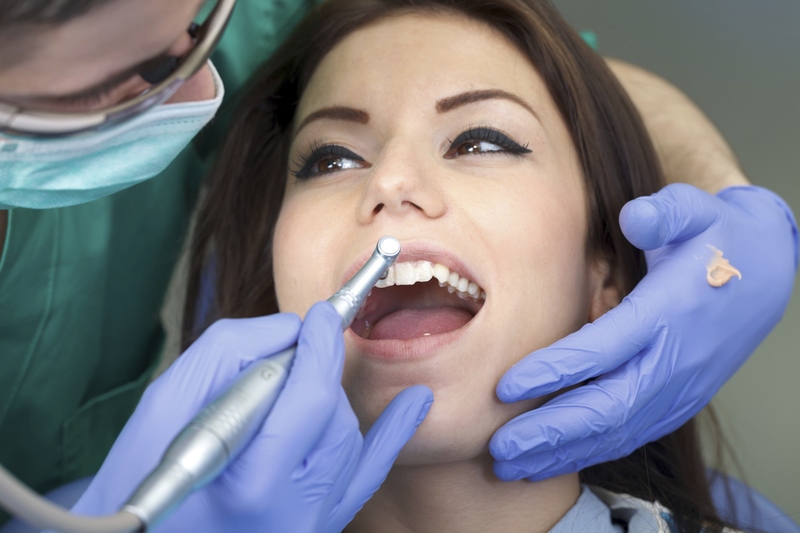 Depending on the issue Dr. Patrick Simone will perform either direct or indirect dental restoration. With direct dental restoration, Dr. Patrick Simone will place a filling into a prepared tooth cavity immediately in a single office visit. As for an indirect restoration, a customized tooth replacement in the form of dental crowns, onlays or inlays is created. Since these replacements must be created in a lab, more than one office visit is necessary. Dr. Patrick Simone can help you decide which type of procedure is more accommodating for you. For more information, contact Dr. Patrick Simone and make an appointment at (702) 735-2755 or visit our website. 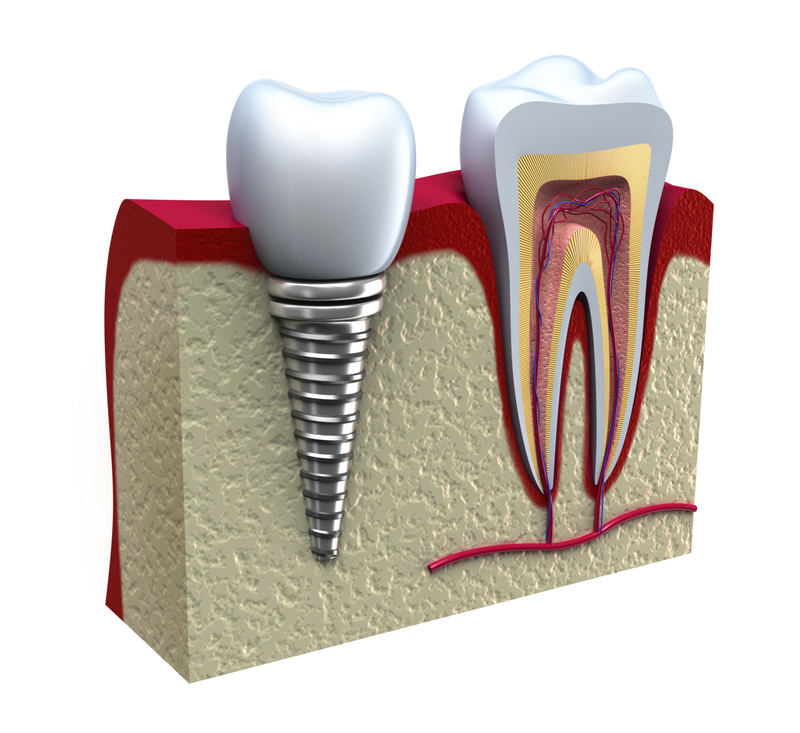 Crowns and bridges are dental prosthetic devices that are cemented onto existing teeth or implants. Unlike dentures, which can be taken out, crowns and bridges can only be removed by a dentist. Dr. Patrick Simone of Henderson, NV specializes in crowns and bridges and would like to offer some insight into this popular procedure. Bridges are used to replace one or more missing teeth. They are cemented to existing teeth or implants that surround an empty space, serving as anchors for the bridge. Porcelain is the most common material choice because it can be matched to the color of your natural teeth. A crown covers a damaged tooth. They are used for various reasons such as strengthening a damaged tooth, improving the tooth’s appearance or shape and to fix alignment issues. As with bridges, crowns can be made of porcelain. Crowns and bridges are fairly easy to take care of. 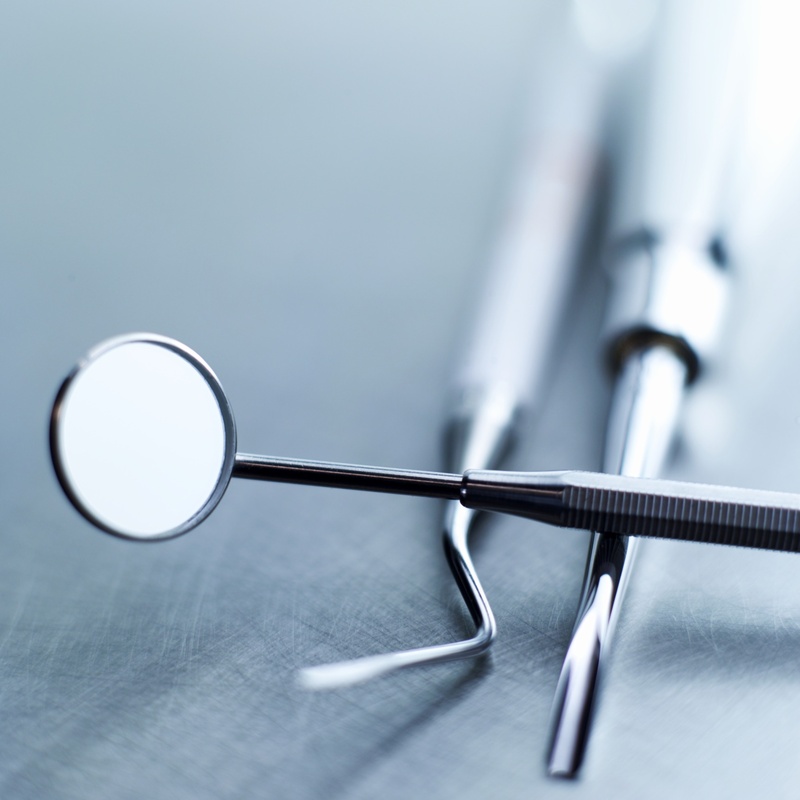 Practice good oral hygiene by brushing and flossing and seeing your dentist on a regular basis. 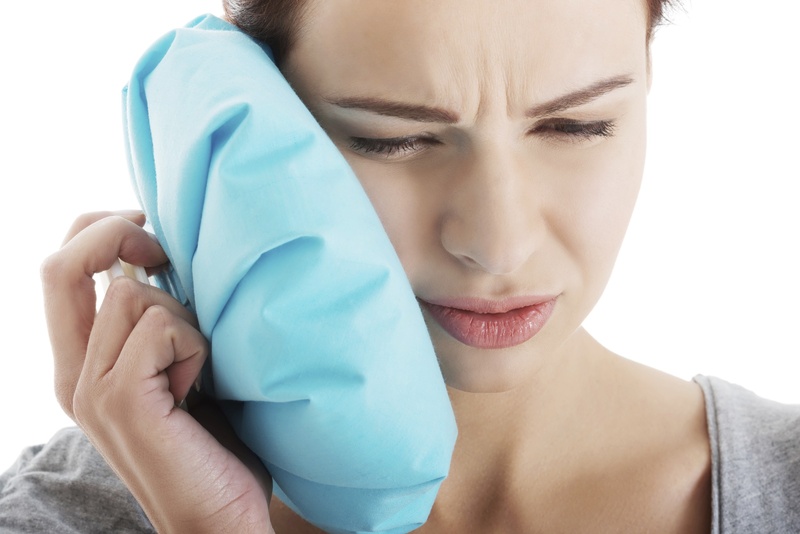 Also, steer clear of chewing hard foods such as ice. Follow these simple rules and your crowns and bridges could last a lifetime! Contact Dr. Simone for an appointment and free information on Crowns and Bridges, 702-735-2755 or visit his website www.patricksimonedds.com.